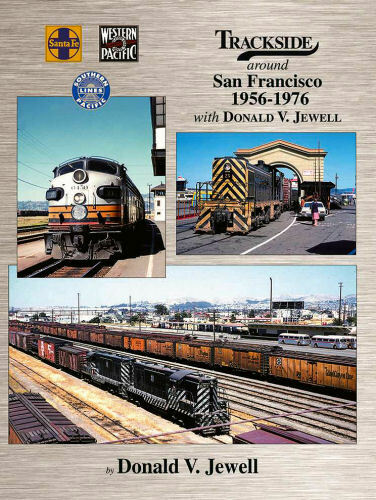 Trackside around San Francisco, 1956 - 1976 - A delightful two-decade long look at SP, AT&SF, and WP locomotives and operations in the Bay area. Some rarities! Hard cover.